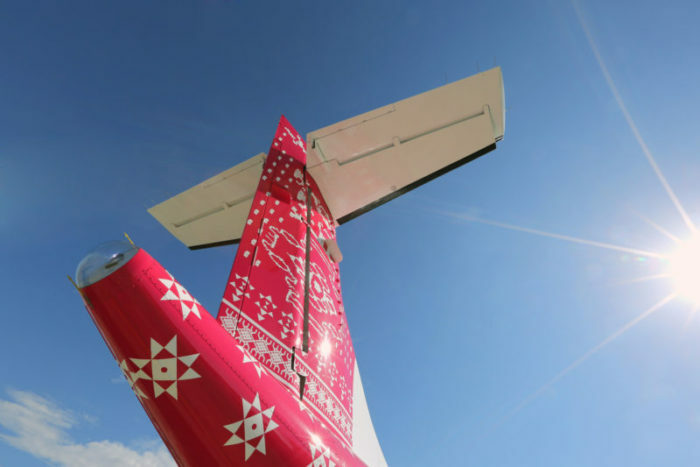 Indonesia’s TransNusa is doubling its ATR fleet by acquiring five ATR 72-600s and is also phasing out its Fokker 50 and BAe 146 aircraft this year. 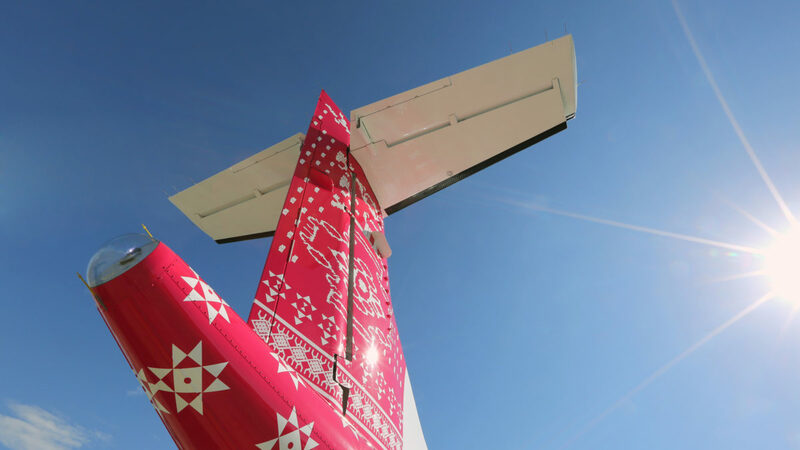 The airline has one ATR 42-500 and four ATR 72-600s, but plans to receive five more ATR72-600s this year on lease, Bayu Sutanto, TransNusa’s managing director, tells Smart Aviation APAC. The airline received its fourth ATR 72-600 in December from Nordic Aviation Capital, says Bayu. This aircraft is being used to serve a new Balikpapan-Palangkaraya-Pangkalanbuun-Semarang route in Kalimantan and Java, he says. TransNusa’s presence is mostly in eastern Indonesia, with a main base in Kupang, the largest city on the island of Timor. TransNusa’s ATRs will also be used for charters for oil and gas clients it has been serving since 2014, Bayu says. One of the five additional ATRs is already being prepared for a new charter contract starting end-2019, Bayu adds. All of the aircraft will be leased from Nordic Aviation Capital, he says. Bayu also says TransNusa’s five Fokker 50s have been sold to operators in Africa and the Philippines. Its three BAe 146-200s are being grounded while one BAe 146-100 will remain operational in VIP configuration, he adds. He says it is likely this final BAe will also be phased out after 2019.